The best way to release the flavor to its fullest is by adding your favorite sweetener and creamer, even if you prefer your hot coffee black. Refill the cup to the top with ice for a crisp, cool, refreshing ice coffee that's just bursting with flavor! 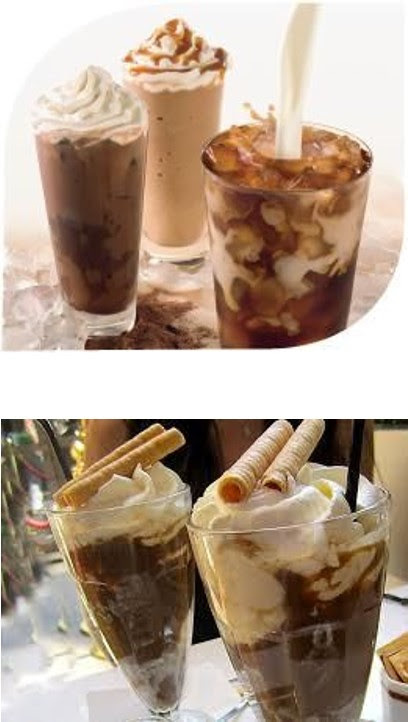 What kind of toppings do you like on your iced coffee? 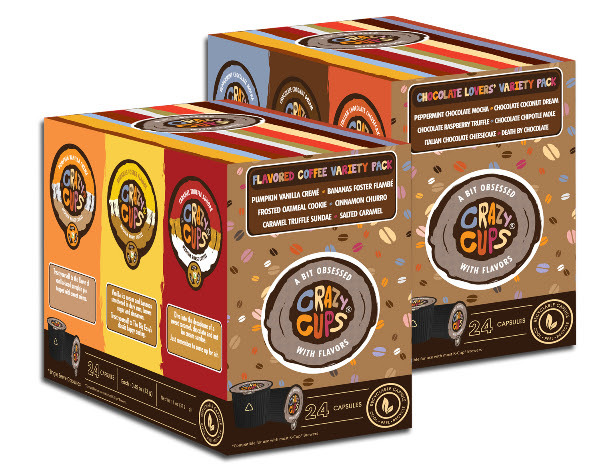 SAVE 20% on all Crazy Cups Variety packs. Our variety packs are the perfect way to discover new favorite flavors without buying a whole pack of each! *I am a Crazy Cups Ambassador. As Ambassador, I am dedicated to bringing you news on new flavors, great recipes, and awesome discounts on Crazy Cups Brand Coffee.